Are you interested in one of our treatments at Reviting Skin and Laser Care? Or do you have condition you would like to discuss with us? 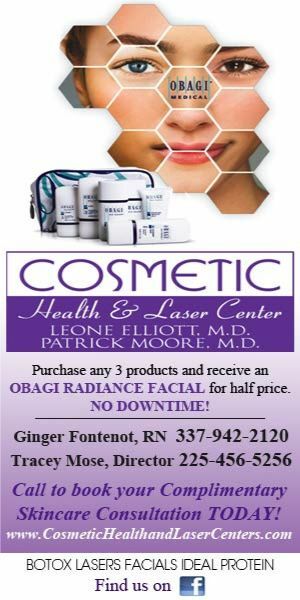 Please feel free to telephone us, or please fill in the form below and one of our skin care specialist will be in contact with you. Please review our pricing and cancellation policies. We look forward to seeing you for your scheduled appointment. We would like to make you aware of our policies, in regards to pricing and cancellations. If you have any questions please contact the office. We request the courtesy of a 24-hour cancellation notice on all services. Any missed appointments or appointments cancelled less than 24-hours in advance will be charged $50 fee. If there are two cancellations with less than 24-hour notice, there will be $100 fee applied. Arriving late will require us to cancel or reduce the length of service with full charges applied. Clients who fail to show for a service will be charged a $50 fee. If there are two missed appointments without 24-hours cancellation notice, we cannot reschedule the appointment. We appreciate your understanding of our policies, and your co-operation.